I’ve been lazy, no new tea flavors lately. Just rushing around and making the stand-by black blends (Earl Grey, Scottish breakfast, Irish breakfast, Tazo Awake). Last week I stumbled upon American Girl movie notes and updated you on Shailene Woodley from her time as Felicity to the present. This week I thought I’d look up Samantha. What great information I found there. The 2004 TV movie is based on the collected stories of Samantha Parkington and set in 1904. The story chronicles Samantha’s relationship with Nellie, an orphan who may be split from her siblings. Carrie Bradshaw in The Carrie Diaries (TV). The now 20-year-old actress has been busy in the nine years since she filmed Samantha. Her characters now allow for her to keep her own blonde hair. 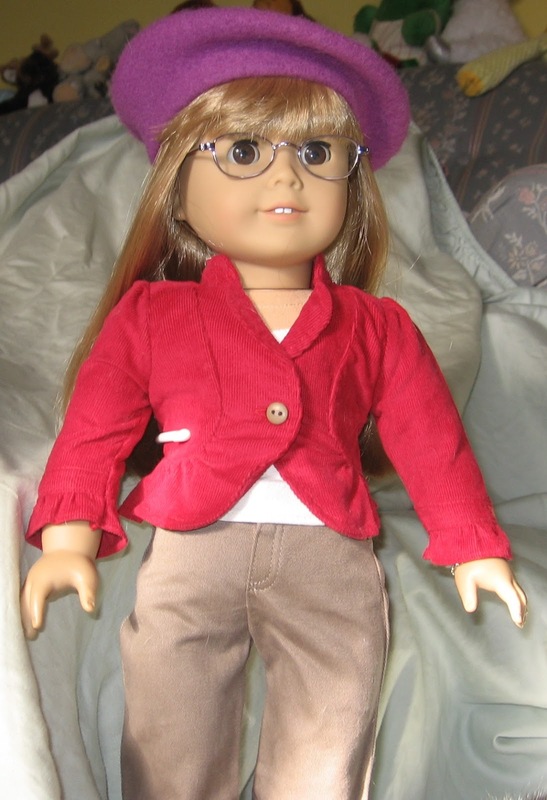 She wore a wig as the American Girl. Have you seen any of her movies? If yes, I’d like to hear what you think of them. In Meet Addy, Addy comes across a confederate soldiers’ camp, she is terrified the soldiers would capture her. Why don’t they? A. they think she is a boy because she is wearing a disguise. A really quick post today. I was looking up some information today and stumbled upon something totally different. That's fun when it happens. 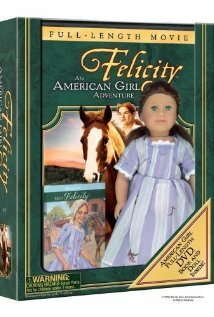 Back in 2005 AG made a TV movie for Felicity, An American Girl Adventure. Who starred as Felicity? Shailene Woodley! Her career keeps building. Guest spots on some TV shows, her own TV show, and movies. Two of her newest projects are book related. 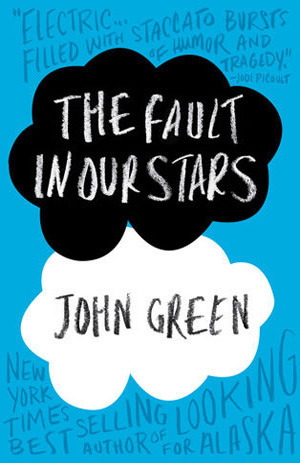 She has been cast as Hazel Grace Lancaster in The Fault In Our Stars (book by John Green) AND as Beatrice in Divergent (book by Veronica Roth). To see more information about these movies, here are a few links to try. 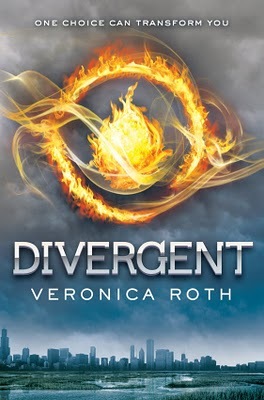 Note: The books are Young Adult, so please check with your parents or guardians before checking them out. Xyra finally got a chance to peruse her March edition of The Costco Connection “A lifestyle magazine for Costco members.” It’s actually kind of cool. Mostly ads and articles that are boring, but a great book section. 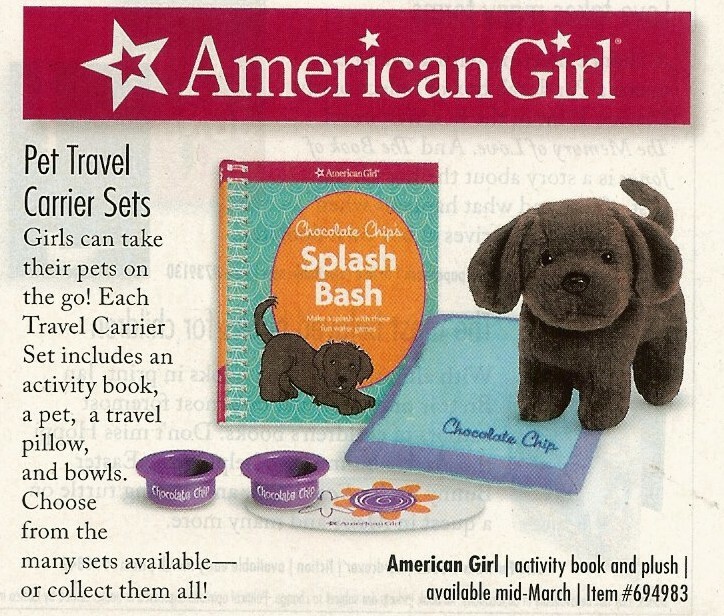 Anyway, not only did the March issue have an article on tea, but also a great announcement for an American Girl item you can find in the kids’ book section. The article “The Best Brew” discusses the health advantages to drinking certain types of tea. 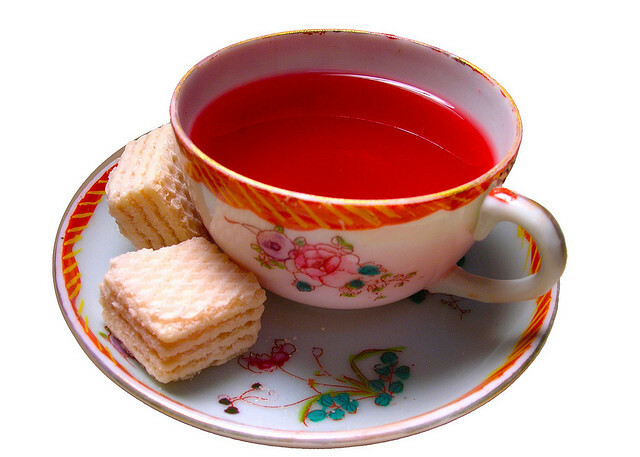 Rooibos is gentle on the stomach because it is naturally caffeine free and has less acid to it than regular black tea. We discussed earlier that rooibos isn’t really tea because it doesn’t come from the tea plant, but from a different shrub so it falls in the herbal tisane family. Speaking of herbal tisanes or infusions…those are what you want to drink if you have to stay away from caffeine. Apparently, even if it says “decaffeinated” it may not be caffeine free. 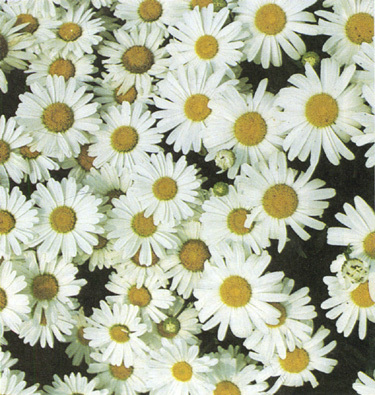 Chamomile, ginger, lemongrass, and mint herbal “teas” are caffeine free. Be sure to check the ingredients though. If black, green, or white tea is included…there may be some caffeine. 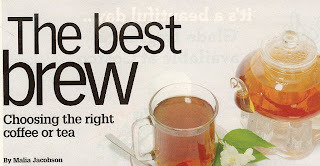 Finally, to get the most antioxidants choose a green tea. I’ve seen the books and mini dolls in the kids’ book section on previous trips to Costco. This month you can find new pets there! According to the ad “Pet Travel Carrier Sets” will be available mid-March. It includes an activity book, pet, pillow, and bowls. Chocolate Chip, the chocolate lab, is featured, but others pets are available. I apologize for the delay in posting. Last week was super busy and I wasn't able to work on my special post for you. :( I hope everyone had a nice St. Patrick’s Day. 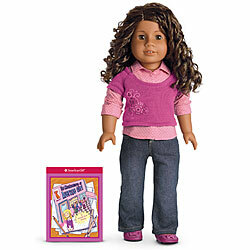 We were looking for Webbington’s second scent pack and found a great piece of American Girl Americana! A pretty blue tin—American Girl Card Game Collection. The tin holds three exclusive American Girl card games: Threes Please!, Kit’s Frame Game, and Trivia Challenge. The last one is the one I will share with you in the form of a weekly trivia. Of course the first question may stay up for two weeks depending on participation. I hope you like this as much as I do. I know I’ll learn a lot about these characters. 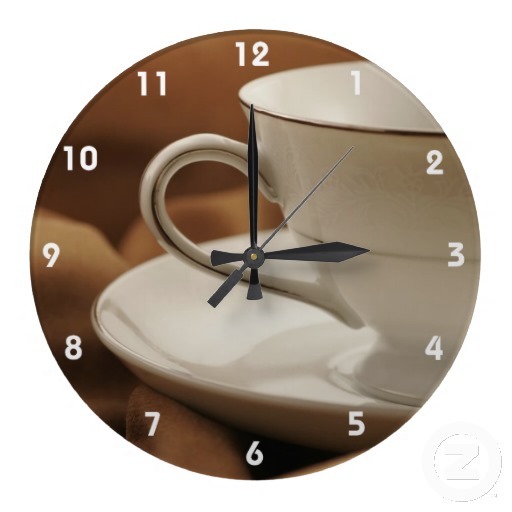 Did You or Your Family Remember to Turn Your Clocks Ahead This Weekend? Daylight Savings time began here in the US (for the states that observe it) 2 AM Sunday morning. I don’t know about you, but I am still tired. Not quite ready for the time change this year; although we did remember to change the clocks before going to bed on Saturday night. Xyra was up a little earlier and prepared breakfast tea. Twinings pomegranate black tea with peanut butter and blackberry preserves sandwiches. Special sandwiches too! Check out those shapes! How did she do that? Cookie cutters. I didn’t think I’d put milk in the tea, but after the first sip…it needed something. As it turns out, this is one that would make fabulous iced tea. It was much better when it cold than hot. 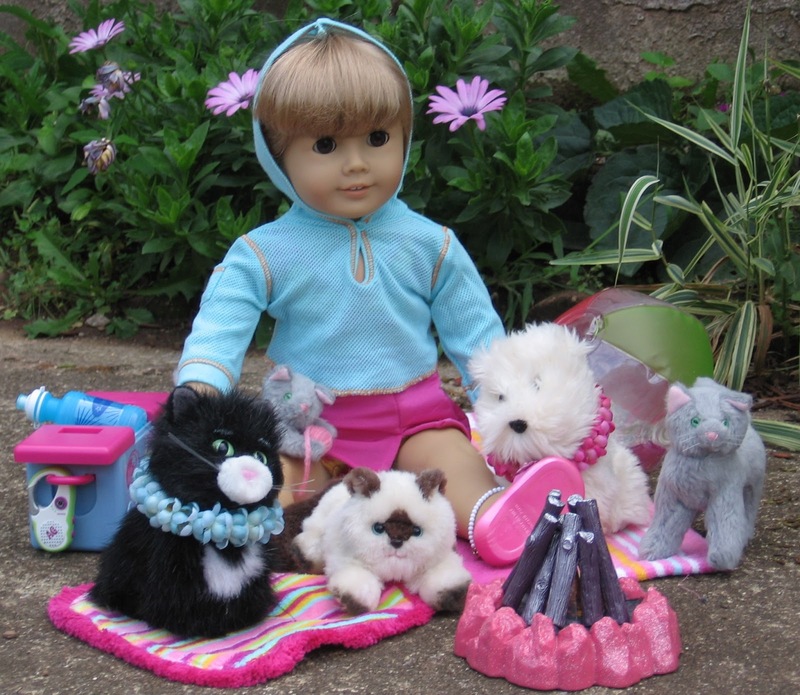 In 1986, three Historical Character dolls launched a renewed love of dolls. Kirsten Larson (1854), Samantha Parkington (1904), and Molly Maguire (1944). AG started retiring Samantha in 2008 until her collection sold out in 2009. They announced Kirsten’s retirement in 2009; her collection sold out in 2010. Samantha represents girls from the Edwardian Era. Some people say Victorian. She was born in the Victorian Era, but Queen Victoria died in 1901; so she really grows up during Edwardian times. We have yet to read her story collection. There is one outfit from her collection that I really liked and love to wear. Some know it from the book Samantha Saves the Day or as Samantha’s Summer Outfit. 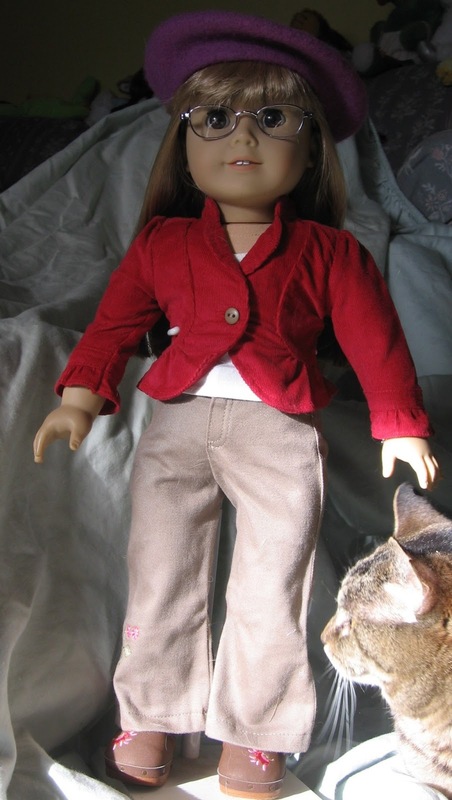 When I saw it in the catalog it was Samantha’s Middy Outfit. The outfit included the long-sleeved dress with drop waist, pleated skirt, and sailor styling; tam (the hat); and high button shoes. 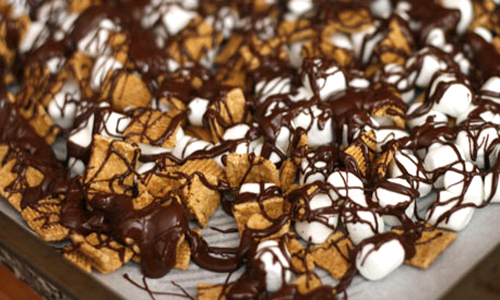 Well, I have eaten way too much of the Tastefully Simple S’more Snack Mix today. Is it that good? Um, it depends. 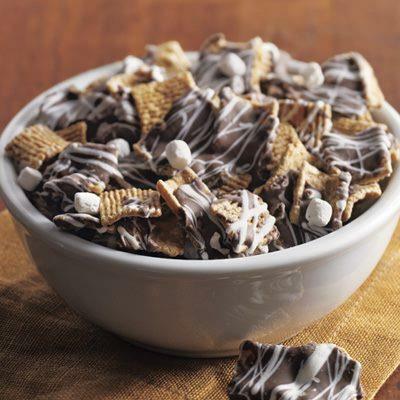 If you really like Golden Grahams cereal then yes. If you don’t, probably not. 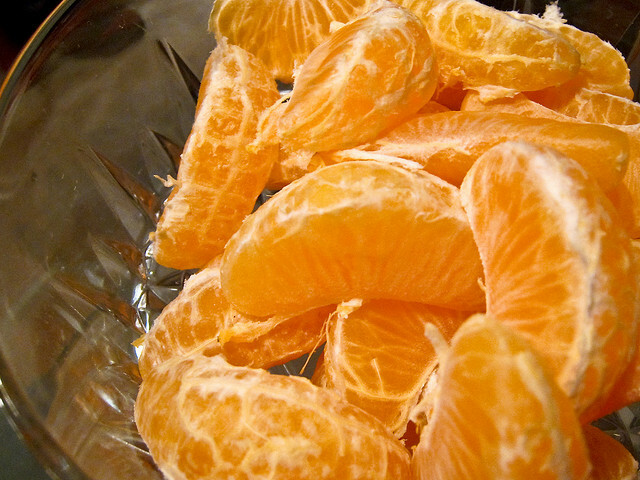 Of course, it would be better if I peeled an orange or had an apple for an afternoon snack. A nice berry salad would be good too. *sighs* Fruit goes well with a nice cup of tea too. 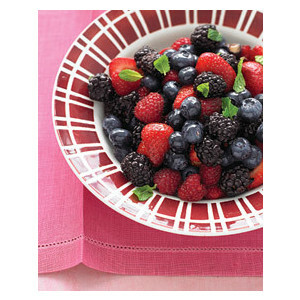 Today, fruit and tea is a bright spot. It’s windy and damp…we’re awaiting the snow the Midwest had earlier this week. Xyra’s mom reports it’s in the 80s in Arizona and her coworker reports 75 from Key West, Florida. 2005 saw the introduction of an awesome seaside play set. The separate components included The Seaside Cabana Set, Seaside Beach Fun Wardrobe, Seaside Accessories, and Coconut Seaside Friends Set. I love the beach so this went right on the wish list. Well, except for the cabana. While they may be popular on some beaches, we don’t see them very much in Ship Bottom, New Jersey. At least not back then. Parts of the set were retired in 2006 and others in 2007. Here I am modeling the swimsuit on our indoor “beach.” It was February and we were silly with cabin fever. J In the upper left corner Licorice and Coconut have fun in their beach goodies. 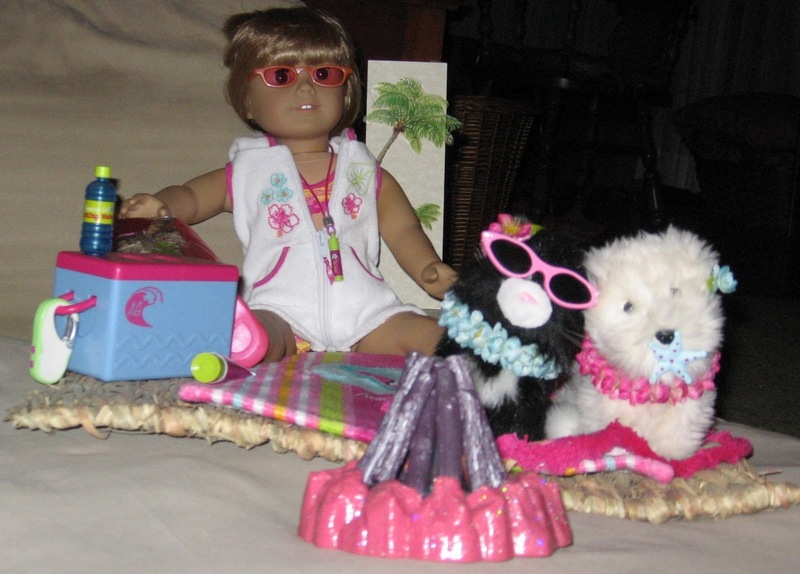 The Seaside Friends Set included a towel, sunglasses, starfish, two leis and flowers. Coconut loved the beach. Licorice only tolerates it if Coconut or Coco is there with her. She’d rather be basking in a sunny windowsill. The Seaside Accessories included a beach ball, beach towel, campfire, cooler, ice, lip balm necklace, magazine, popsicles, radio, sunscreen and water bottles. This is a different angle with the terry cover up. Now these were taken out on the patio. Here we are arriving at our spot enjoying the sunshine and soaking up vitamin D.
It got cooler as the day went on so I put on the mesh hoodie and skirt. Coconut and Licorice are adorable all dressed up for the beach. 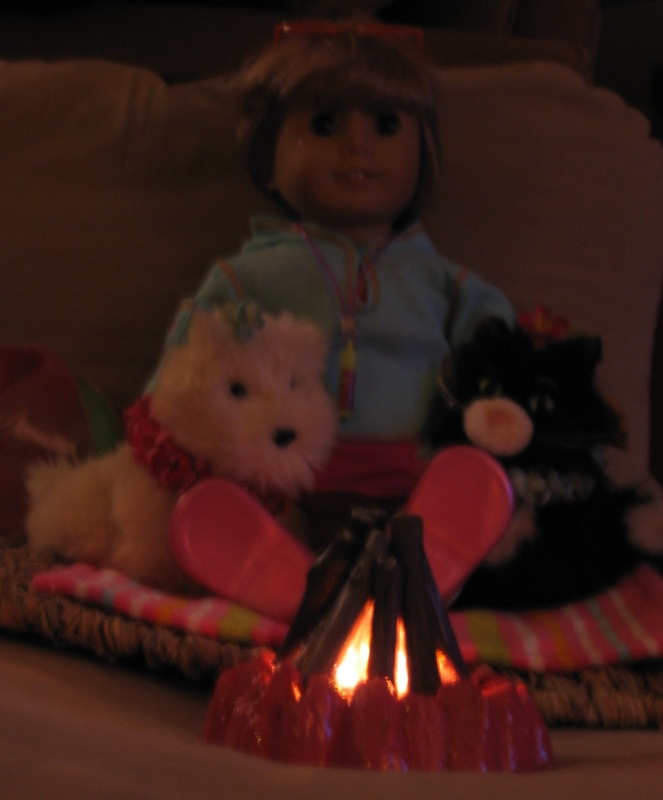 Then we gathered around the campfire. The campfire really works. Night fell for this one, but you can see how cool the fire looks. Have a great day! Think pleasant thoughts! Unless it is your birthday, then happy birthday to you! Don’t know what an unbirthday is either? An unbirthday is any day that is not your birthday. So since today in not actually January 14 (my birthday) then it is my unbirthday. We all have 364 un-birthdays a year. Isn't that fun? I saw Alice in Wonderland yesterday afternoon. The 1951 Disney animated version. I have the Disney picture book on my shelf somewhere; I also have a copy of Lewis Carroll’s book. Both are very good. And I like the 2010 live action movie too. One of my favorite quotes if from the Dormouse (or Mad Hatter depending on what version you are watching/reading). How I wonder what you're at? Friday I mentioned the Photographer Outfit. It was the one we chose to replace the School Days Outfit that just wouldn't fit. It was a good swap. This one is a really lovely outfit. The Photographer outfit was not around long. Issued in 2009 it was retired in 2011. 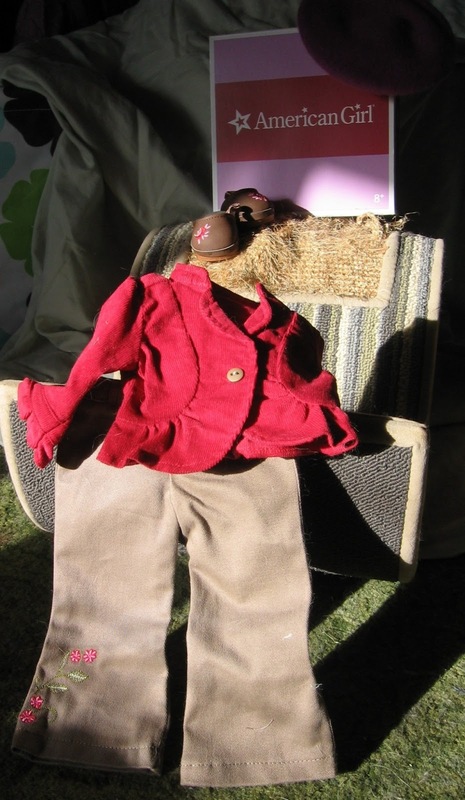 It included brown corduroy pants with embroidery at the ankle, red corduroy jacket with ruffled collar and cuffs, brown clogs, purple beret, and either a book or a charm depending on when you bought it. My research notes the beret has pink flowers embroidered on it. The funny thing is I can’t remember seeing that on my beret. Of course, I may not have looked all that closely. It’s a cute hat whether or not you see the flowers. Maybe I have it on backwards. J Have you ever worn something backwards or inside out by accident? That’s Tabitha photo bombing. J She’s really soft and friendly and LOVES sitting in sunlight, so the spot we chose to take pictures was prime ground for her. 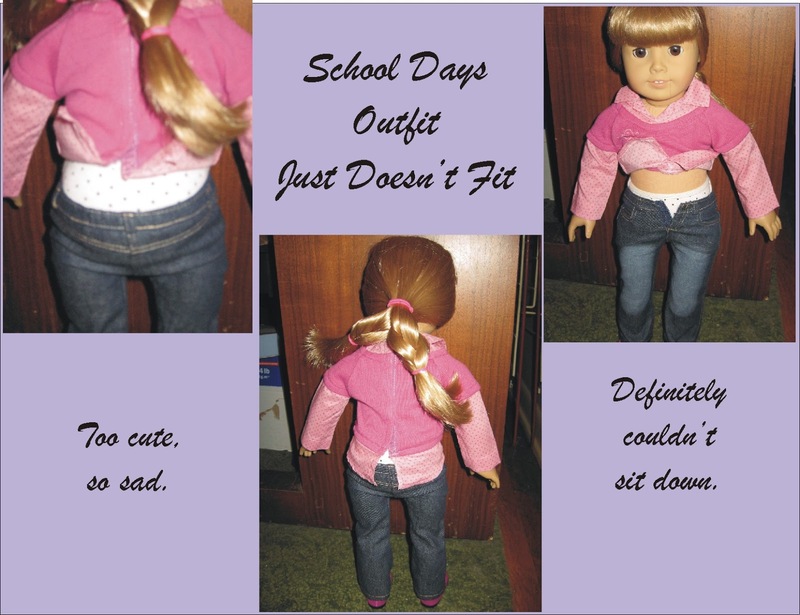 The outfit doesn't come with a blouse and the jacket has a slim fit, but not too slim. To make it a bit more modest, I wear the Play Outfit’s white tank top under the jacket. 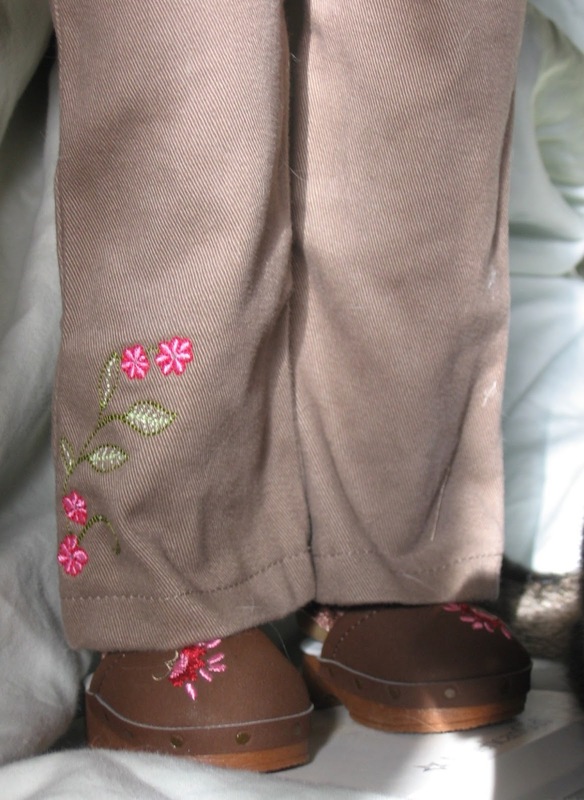 The way the embroidery flows from pant to shoe (and hat) pulls the pieces together. My research also notes the clogs should have a strap around the heel with a snap closure; however, mine have a soft brown, velvety, elastic strap. What do these discrepancies mean? That AG adjusts the outfits over time and, perhaps, that the person in charge of inputting on the Wikia page made a mistake. It happens. 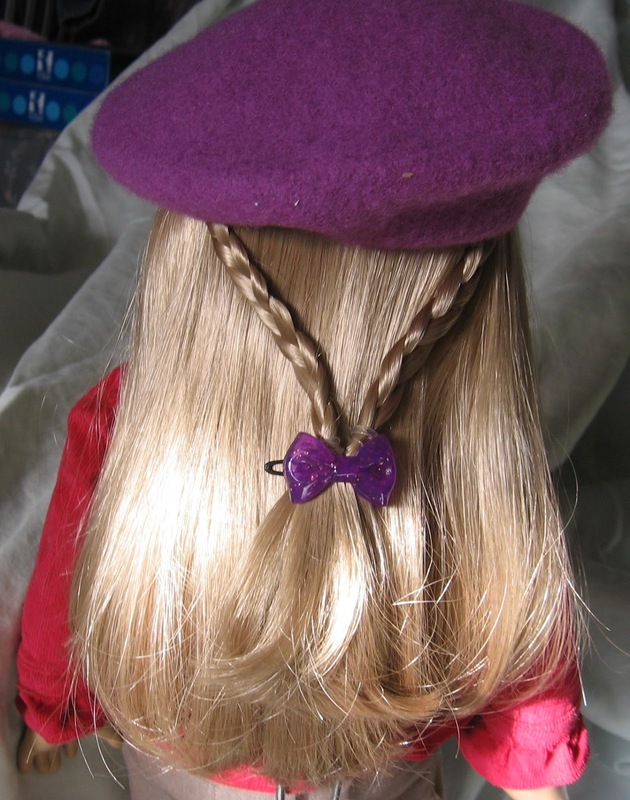 Xyra added thin braids to my hair and finished the look off with the purple barrette from the first Hairdo Helper. It matches the beret color really well. This was easy to create. Use the Sparkly Hair Pick (or a comb) to separate a lock of hair from around the ear. Section the lock into 3 parts and hold at an angle so that you’re weaving toward the back and not straight down. Finish with a clear pony-o. Repeat on the other side. Bring the tails of both braids together and secure with a barrette. That's all for today! Have a great one! As well as wishes for a speedy recovery from her skiing accident. The past few days have been quite busy and have flown by without having a moment to write a nice blog post. Several ideas flitted into being, so some future posts have started to take shape. They are nowhere near ready to share. In the meantime, let’s talk customer service. Back in 2008 one of the really cool outfits AG released was the School Days Outfit. I loved it! I don’t have any official AG jeans and when I saw this outfit in the catalog I put it right on my Christmas list. It’s just too cool! I mean, really! The top and shoes are one of my favorite colors. Santa (or one of his elves) came through and I did a little happy dance. Until I tried it on—then I wanted to cry. 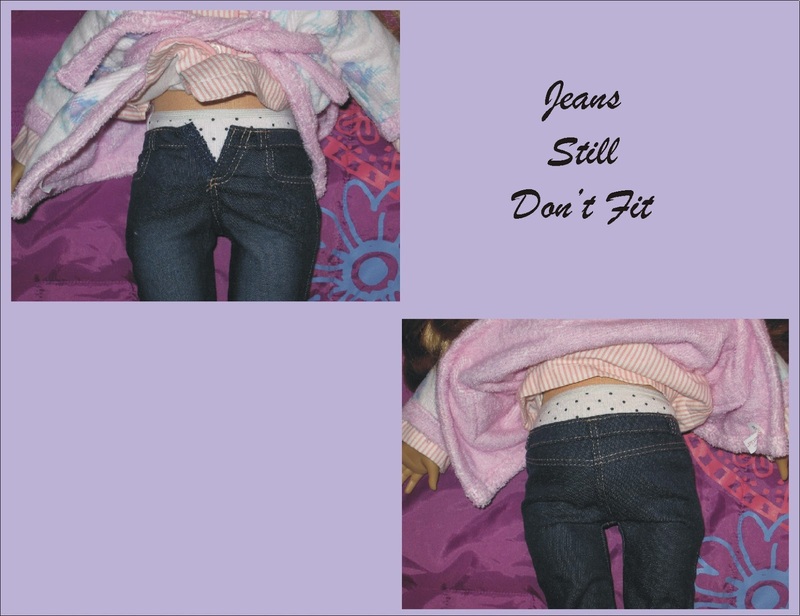 The shoes were fine, the top passable, but the jeans…just did not fit. So Xyra called AG, explained the situation, and they exchanged the one I had for a new School Days outfit. That one didn't fit either. *Disclaimer: I am writing from my own experiences and completely respect if yours differs. In no way am I affiliated with American Girl, its parent company, or any affiliates—just a regular person writing a diary.